Maximise your safety performance. Minimise your time and effort. If you’re a large organisation; managing the Health and Safety of your workforce can be complex, expensive, and have significant consequences if you get it wrong. For over 16 years our expert team have helped large Australian organisations develop and maintain robust Work Health and Safety Management solutions that have the exceeded the intended goals of their team and corporate stakeholders. Benefit from our specialist safety knowledge and insight to immediately improve and maintain your organisation’s Work Health and Safety performance. Ready to talk safety? Contact us here. Looking for a new WHS Management System or have an existing system that needs updating? We have the technical skills and 16 years experience to simplify and streamline the process for you. Require a safety solution for a one-off incident or a long term safety partnership? Lane Safety Systems have the capability to successfully manage all your organisation's safety resources. Need to identify your current safety performance or measure your level of compliance to an Australian or International standard? We specialise in providing all your safety auditing needs. 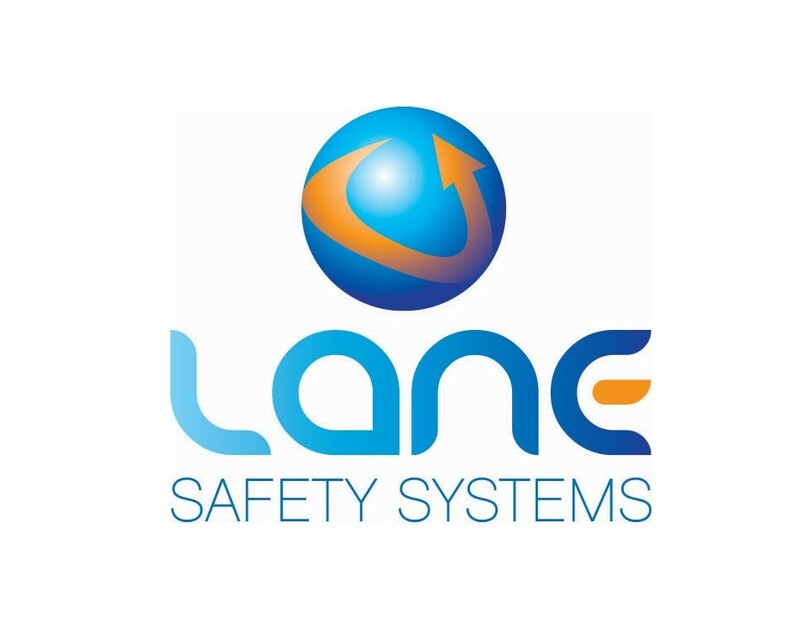 Contact us today to learn how by partnering with Lane Safety Systems, your organisation can succeed in the management of safety.